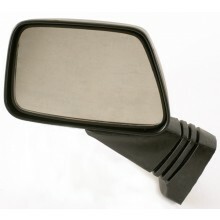 This is an OEM right mirror replacement with black housing and silver matte finish backing plate. 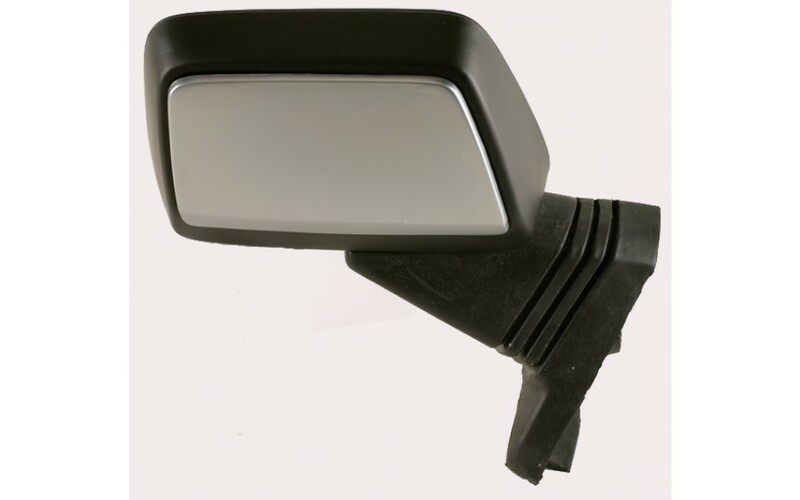 Fits the GL1200 85-87. 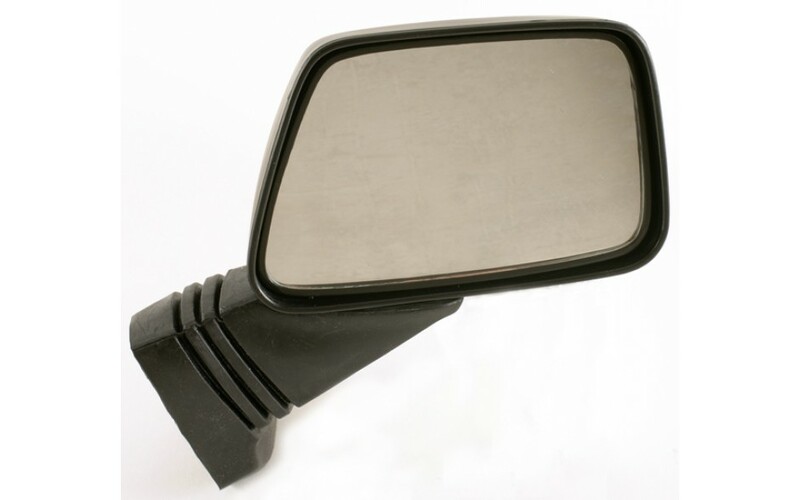 This is an OEM right mirror replacement with black housing and silver matte finish backing plate. Includes the rubber boot. 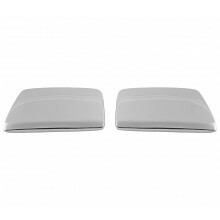 Fits the GL1200 85-87. Single.